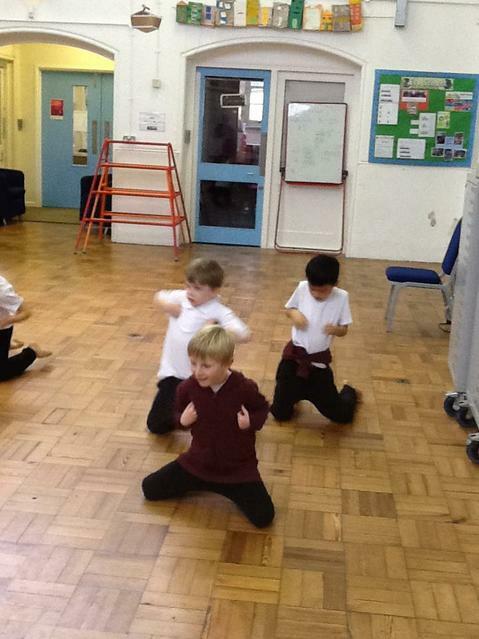 Jupiter Class have been learning a variety of positions and shapes to make with their hands to create a bollywood style dance! 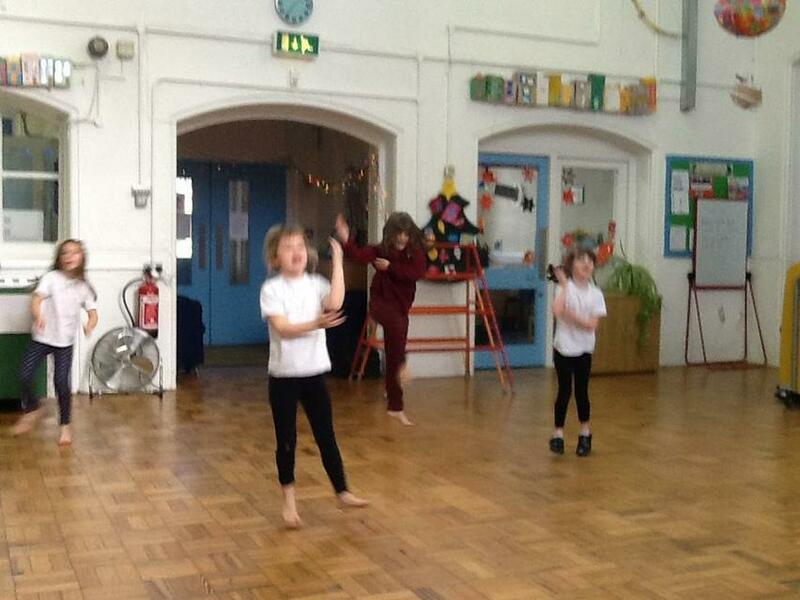 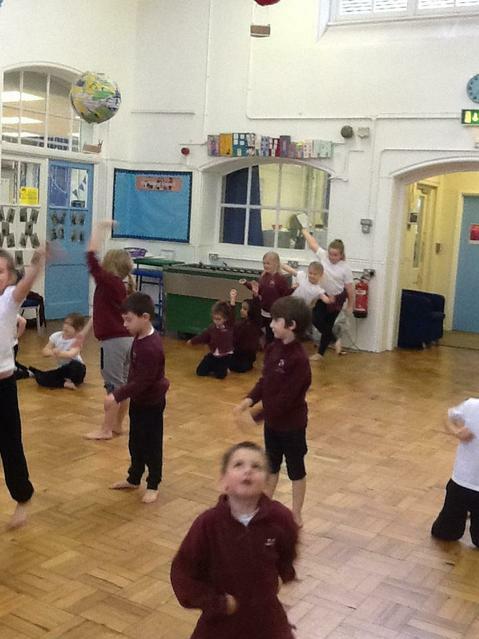 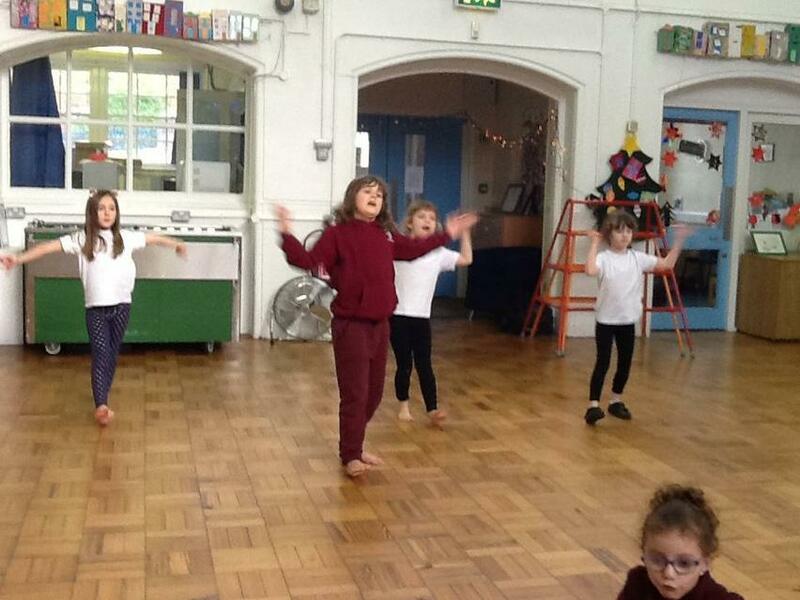 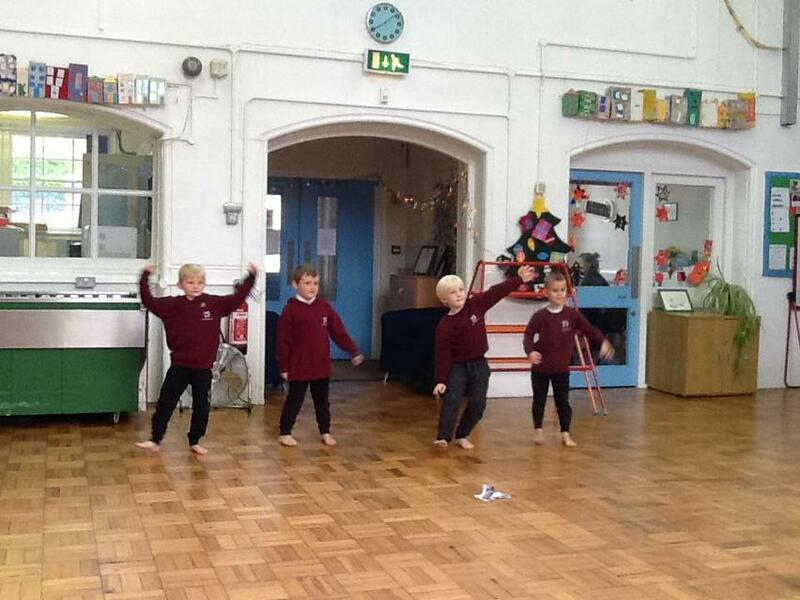 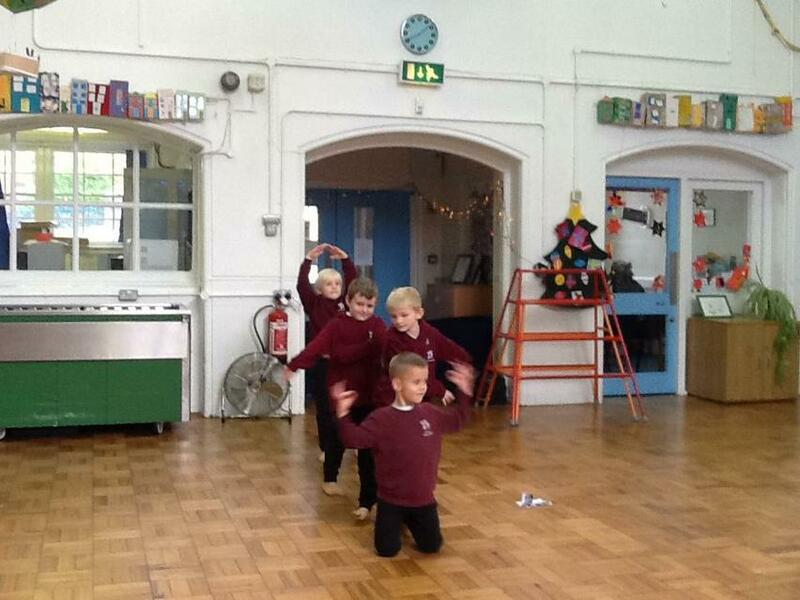 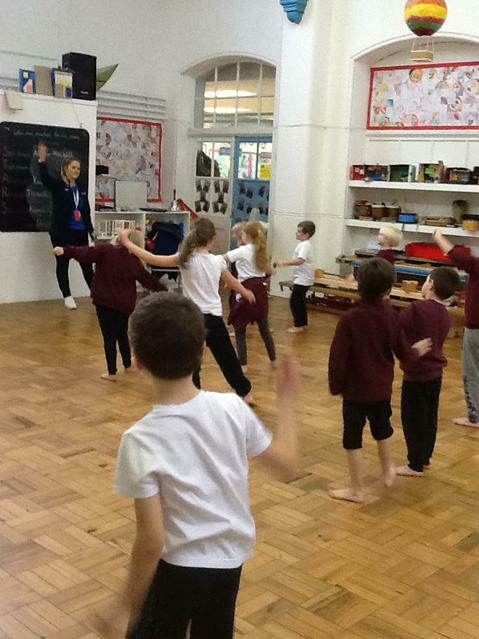 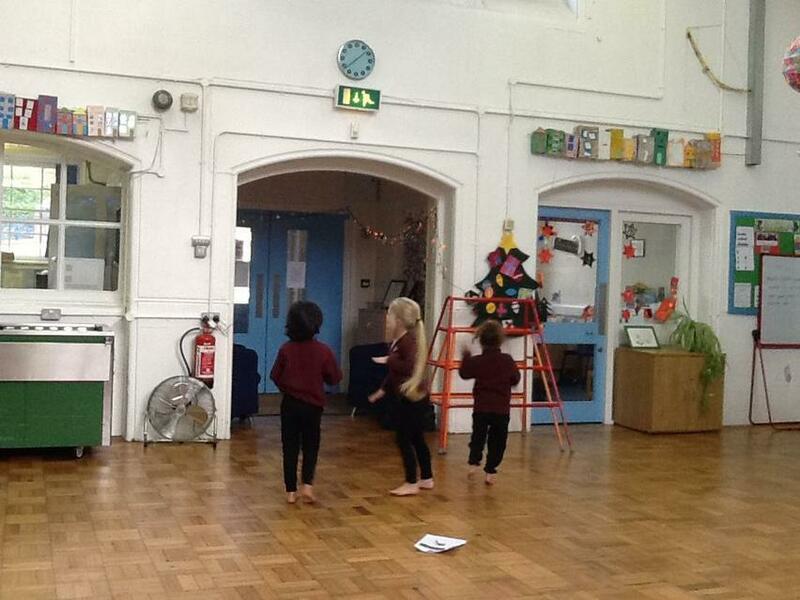 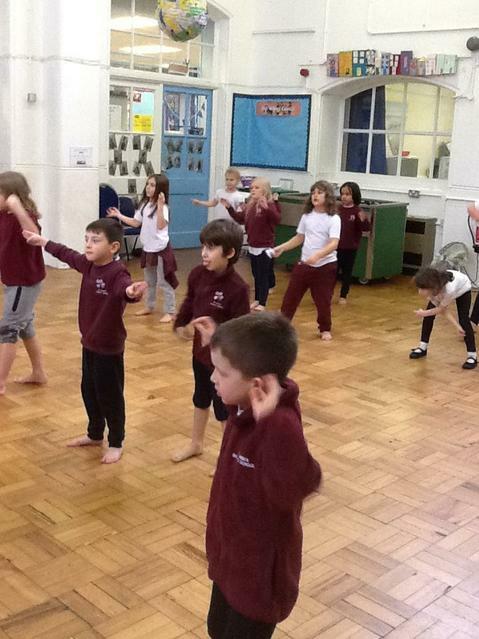 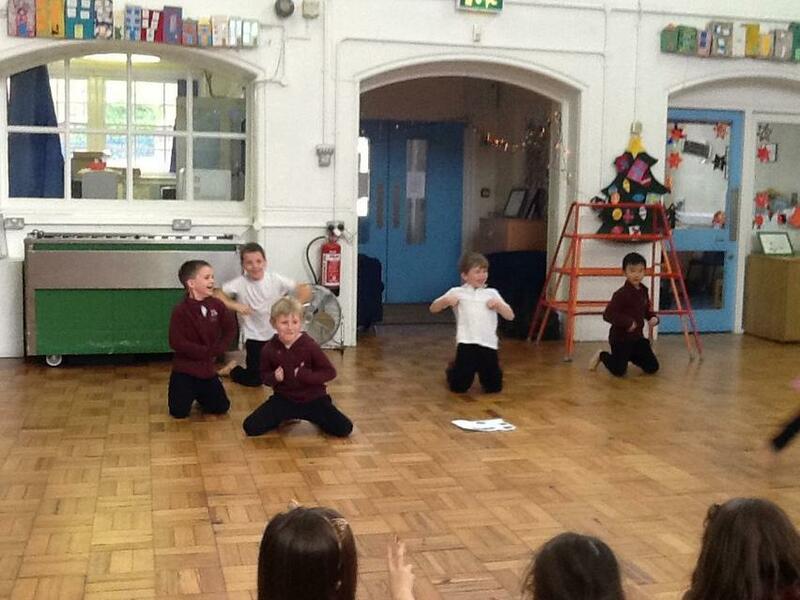 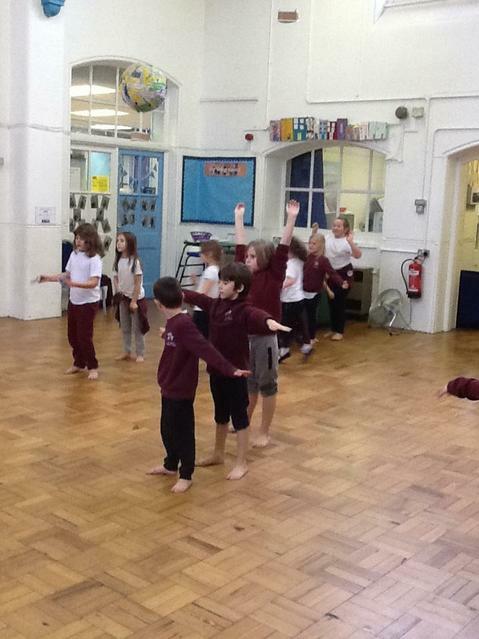 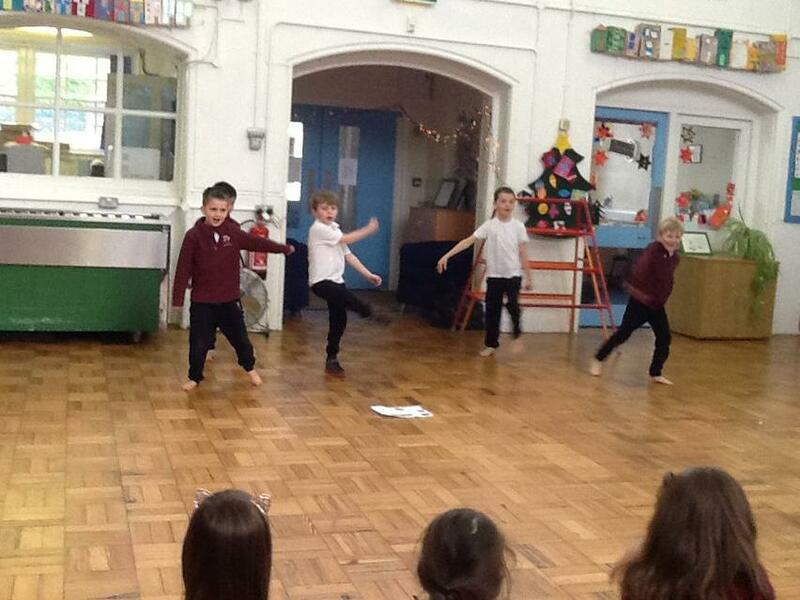 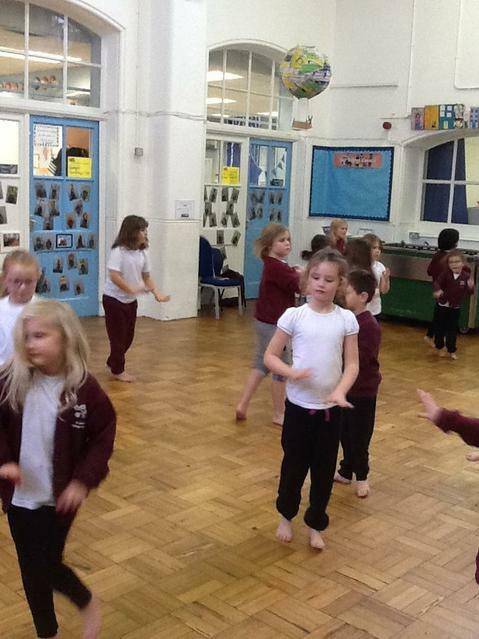 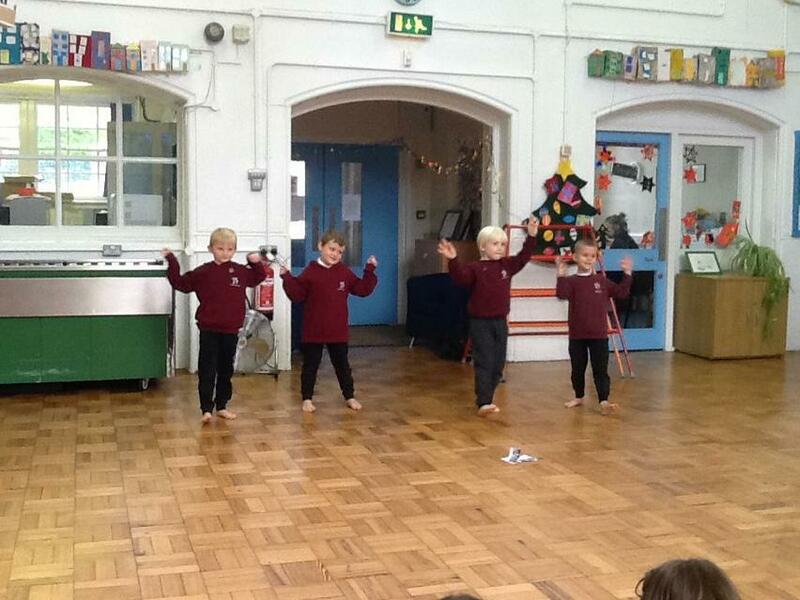 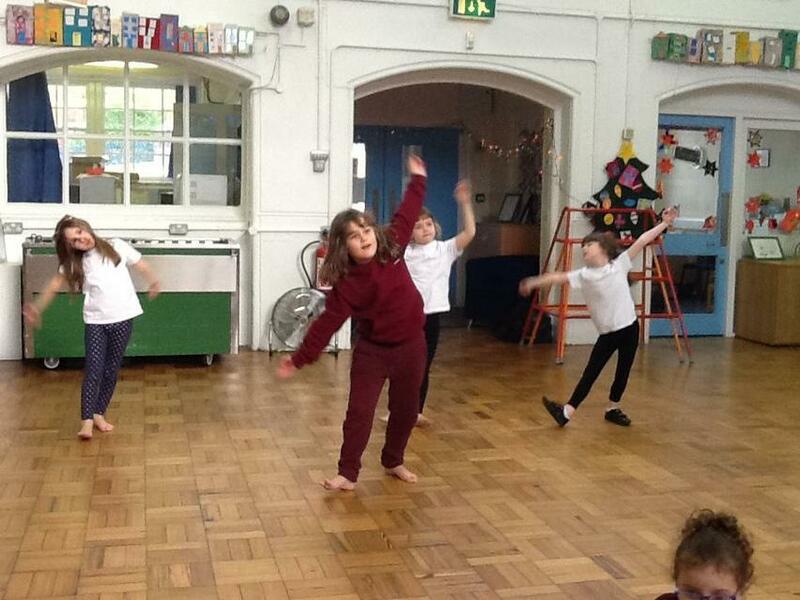 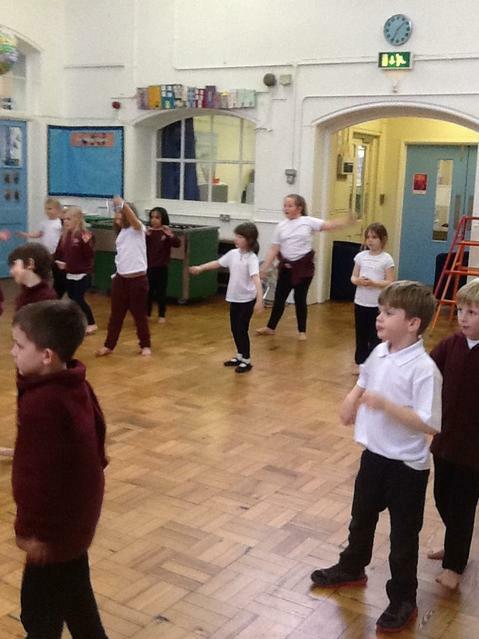 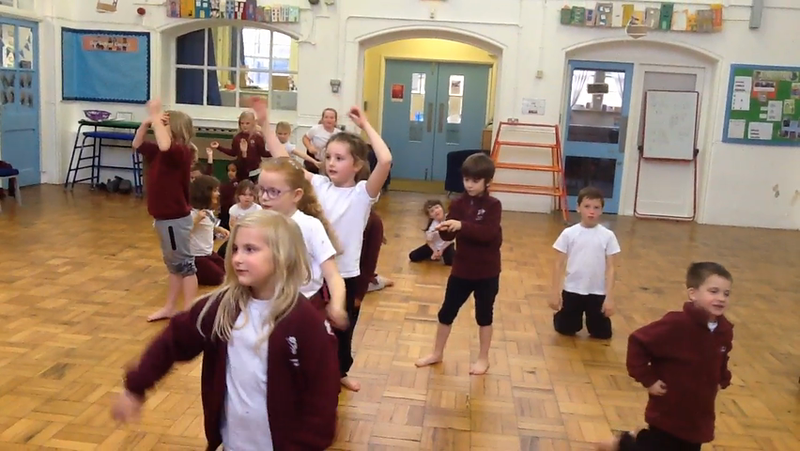 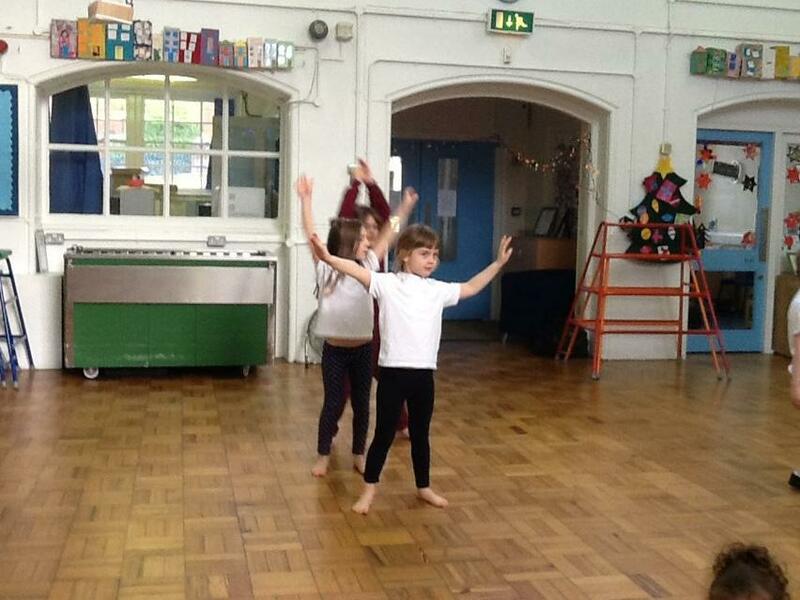 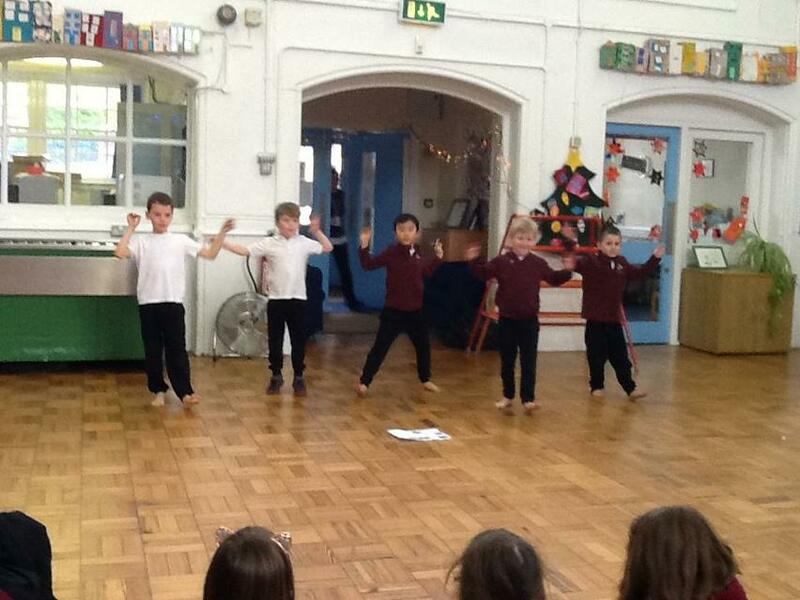 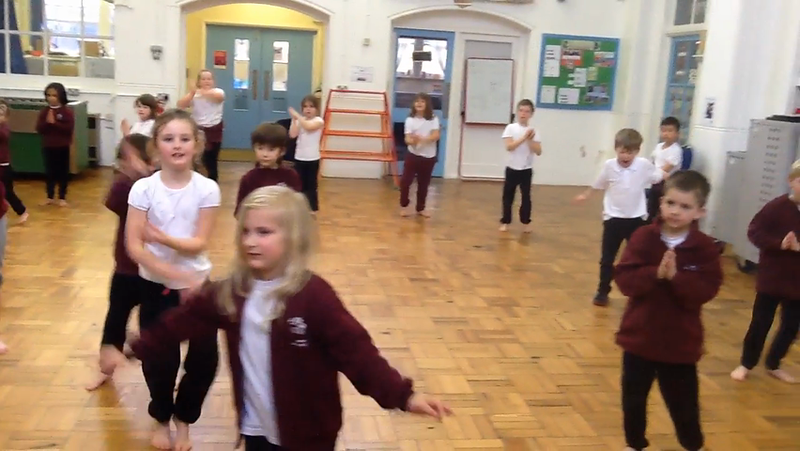 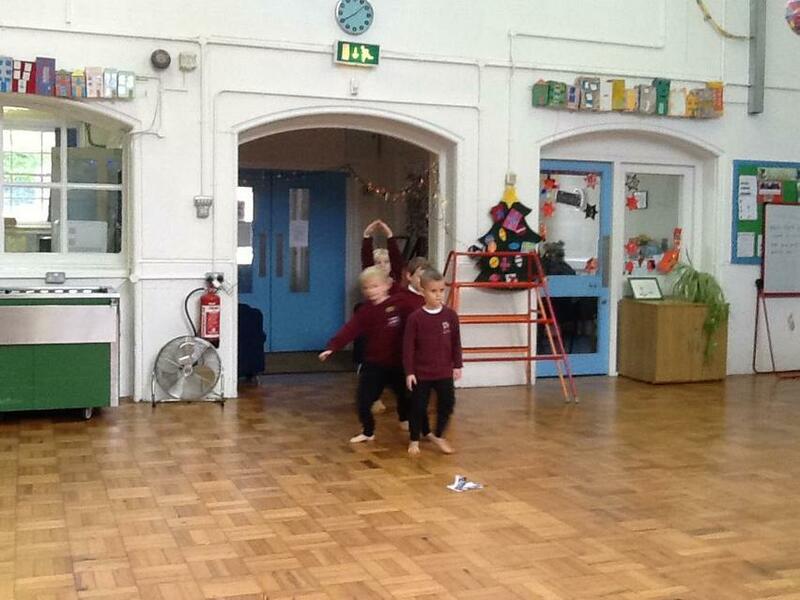 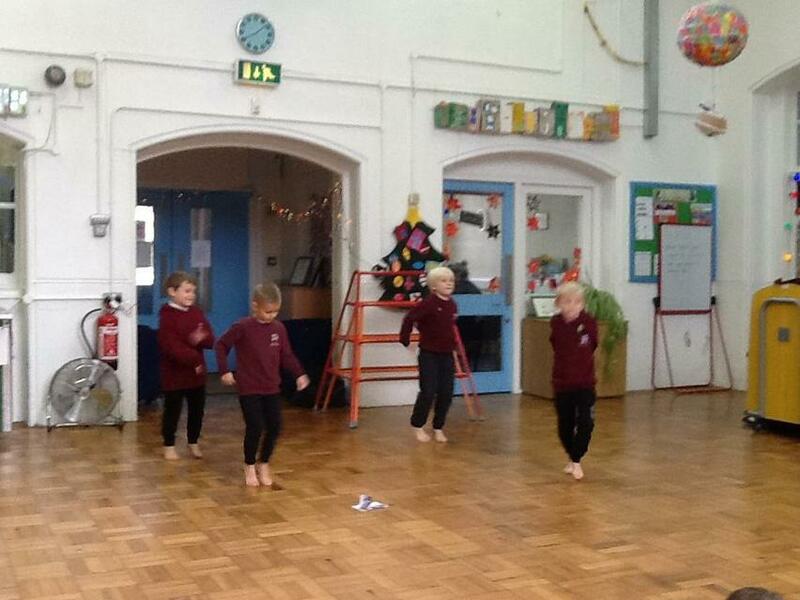 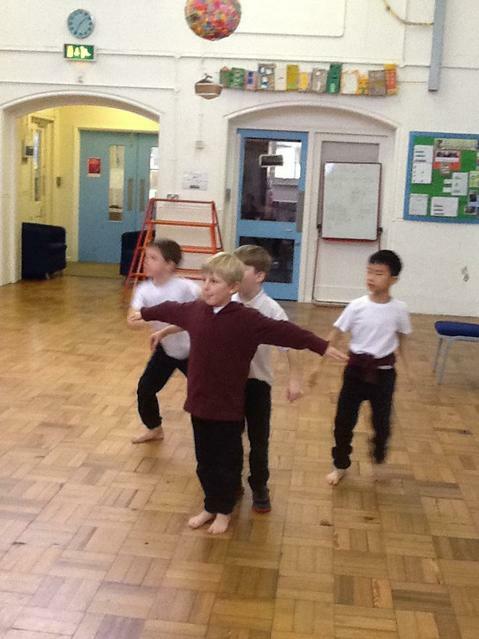 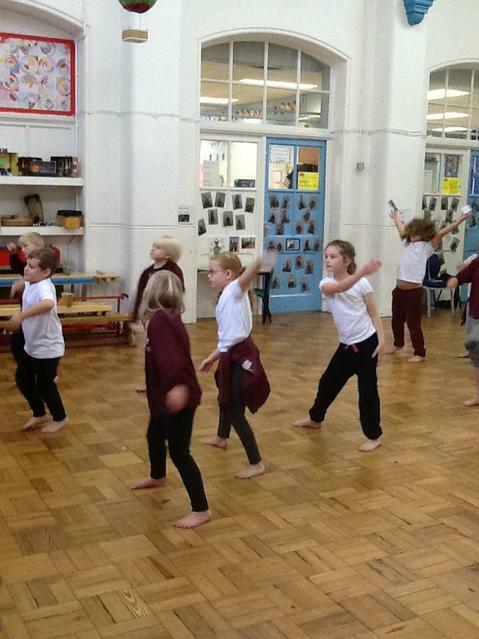 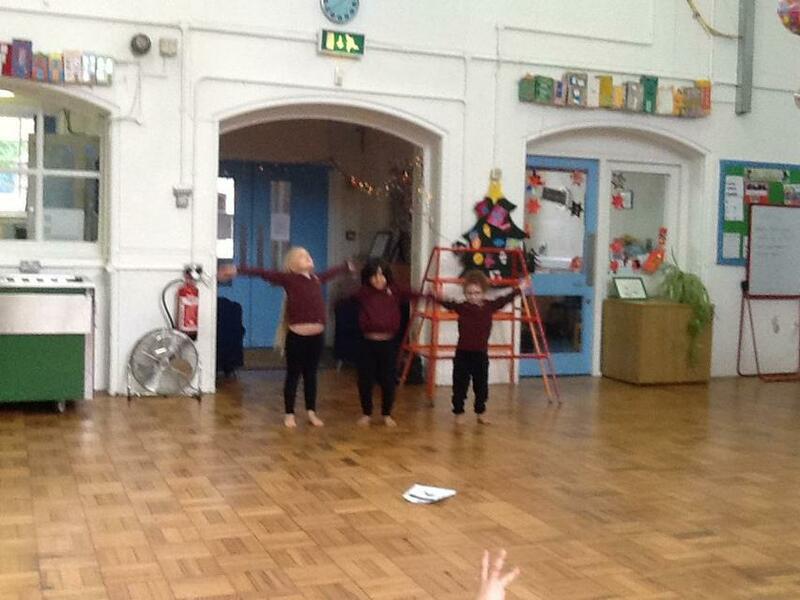 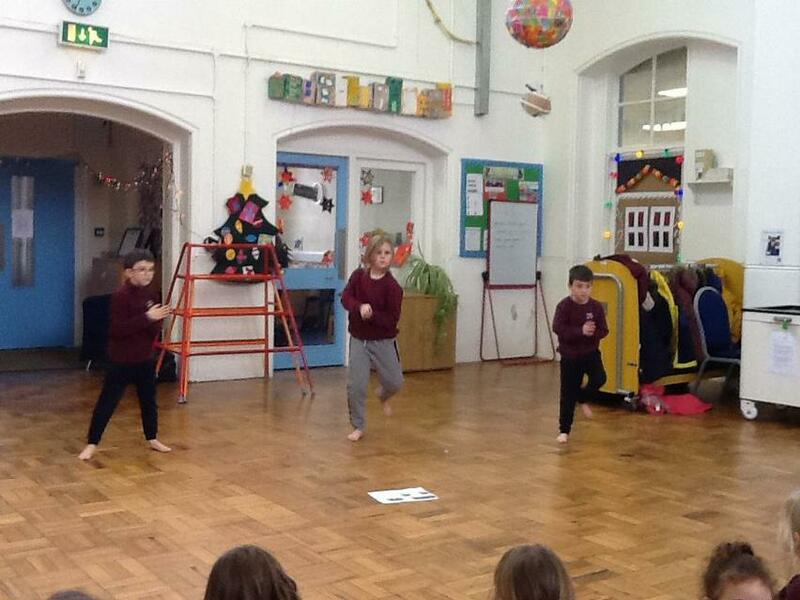 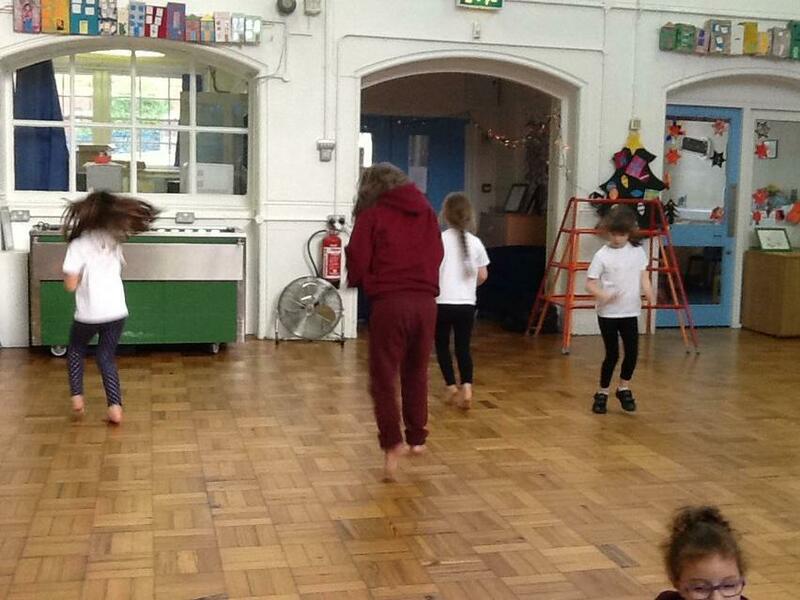 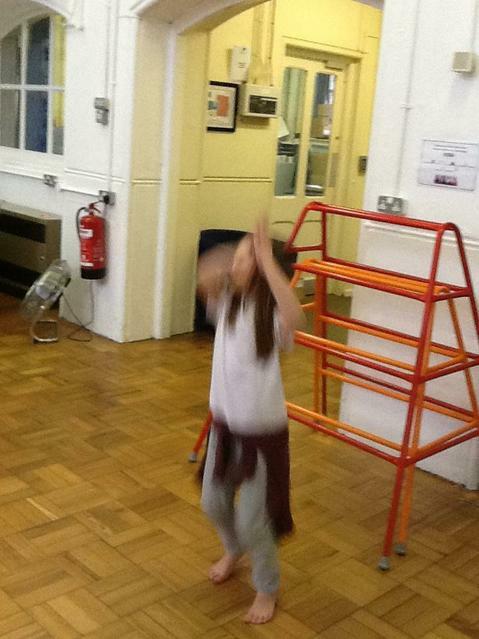 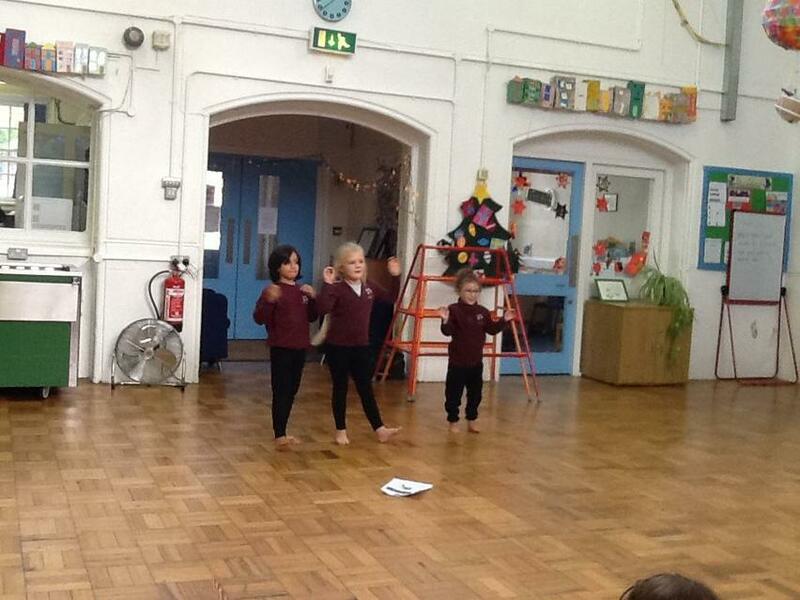 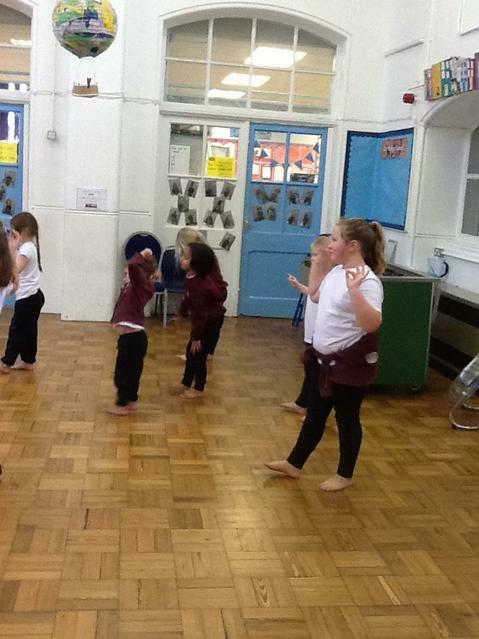 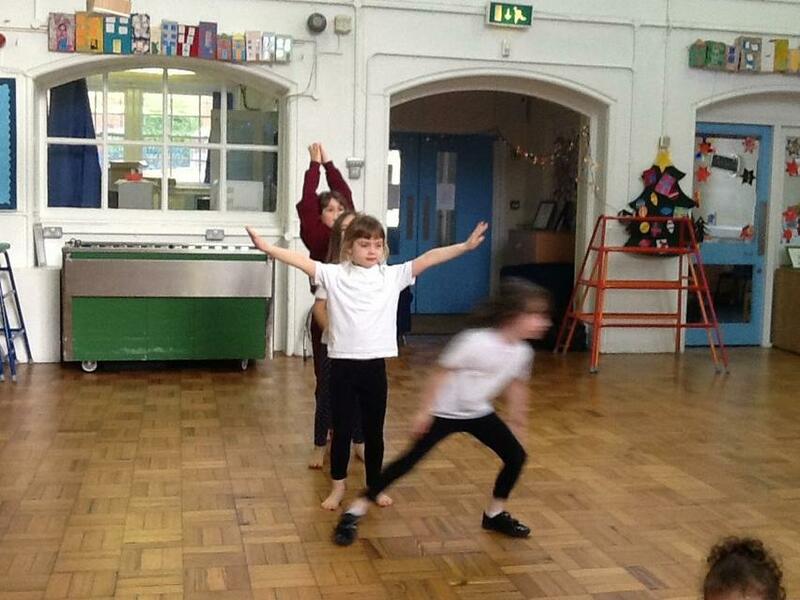 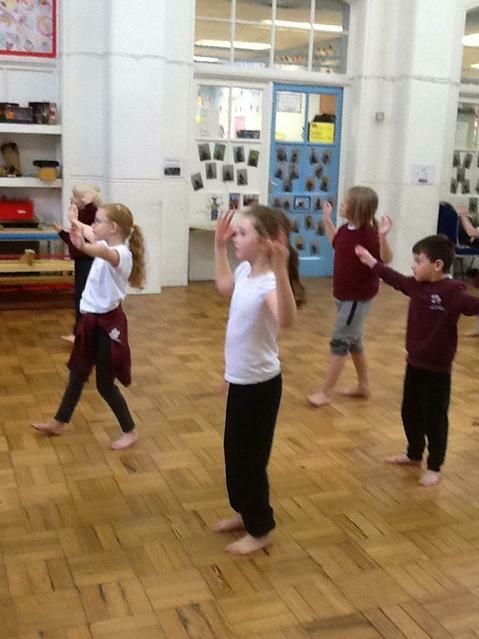 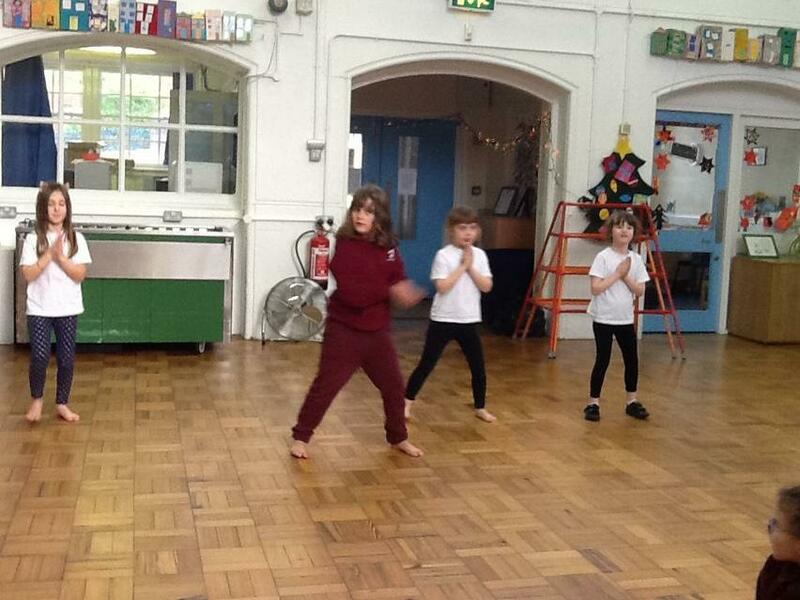 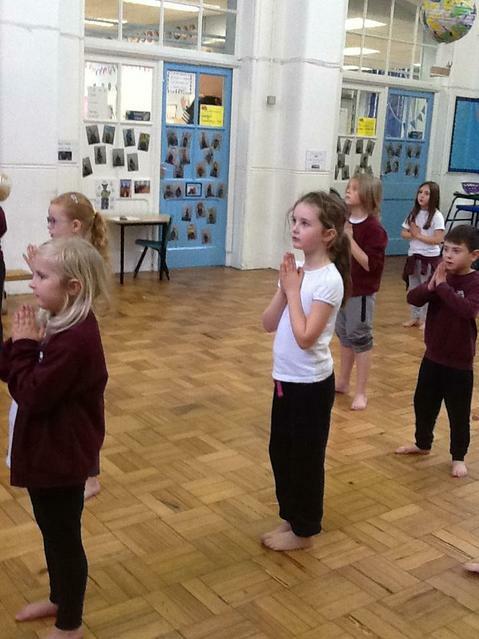 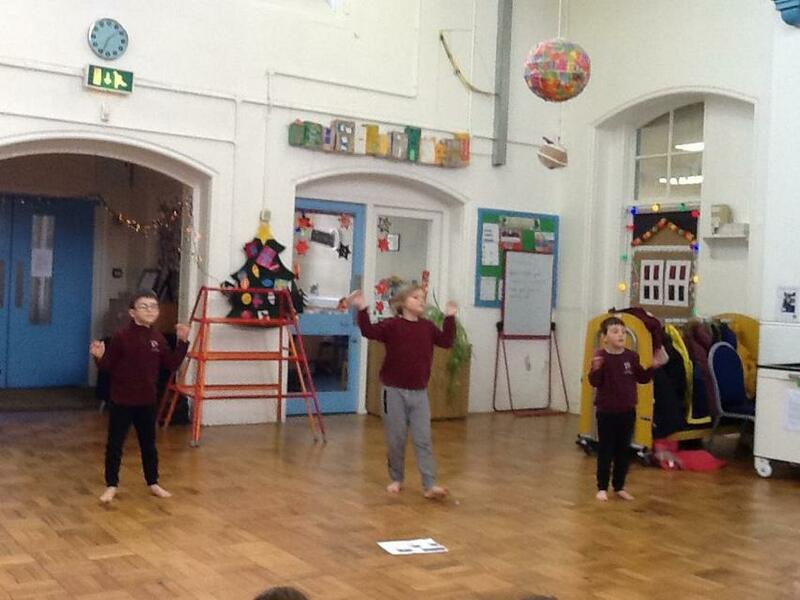 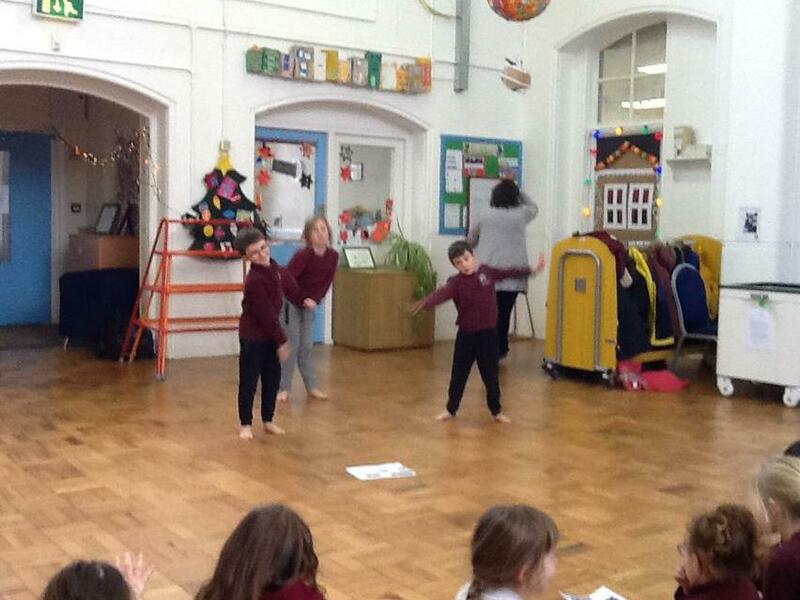 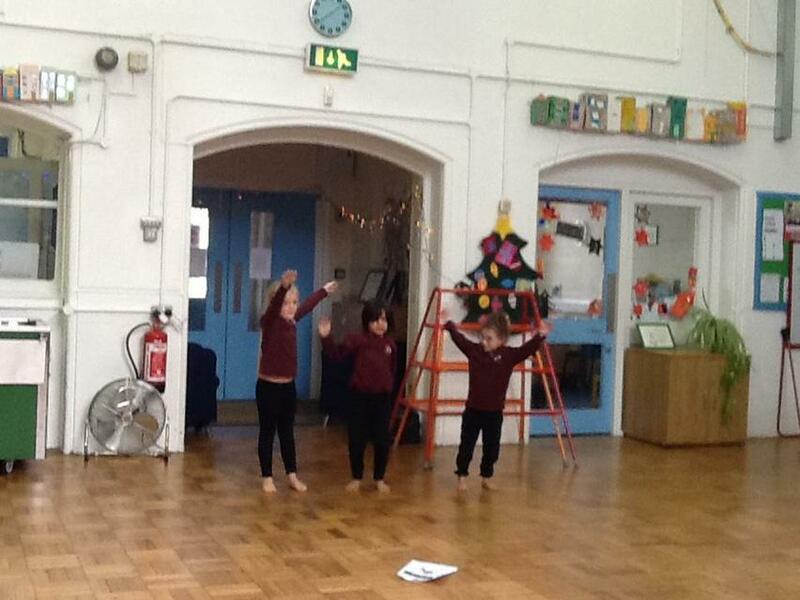 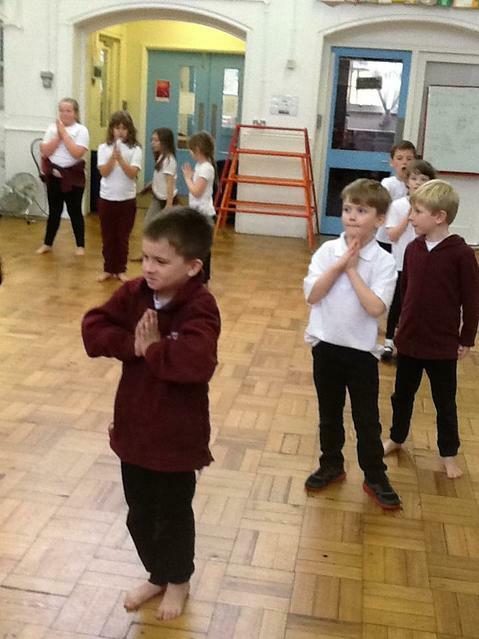 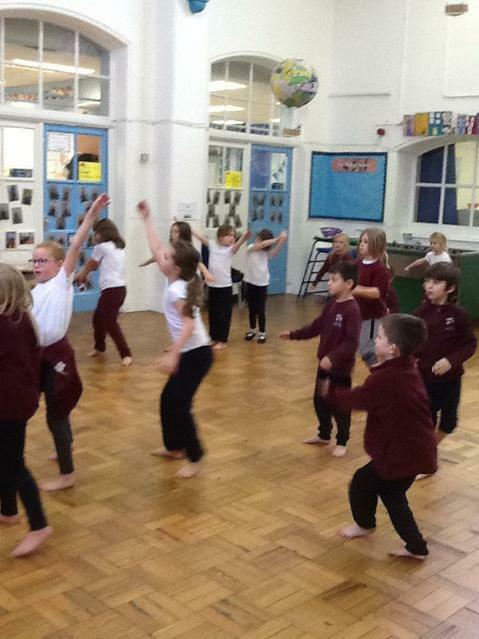 They have learned to dance as part of whole class, in small groups, as well as individually! 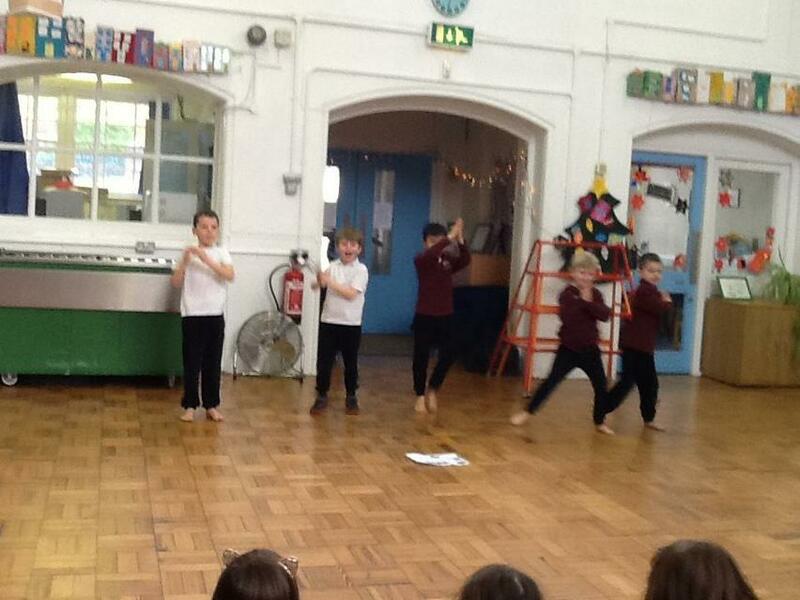 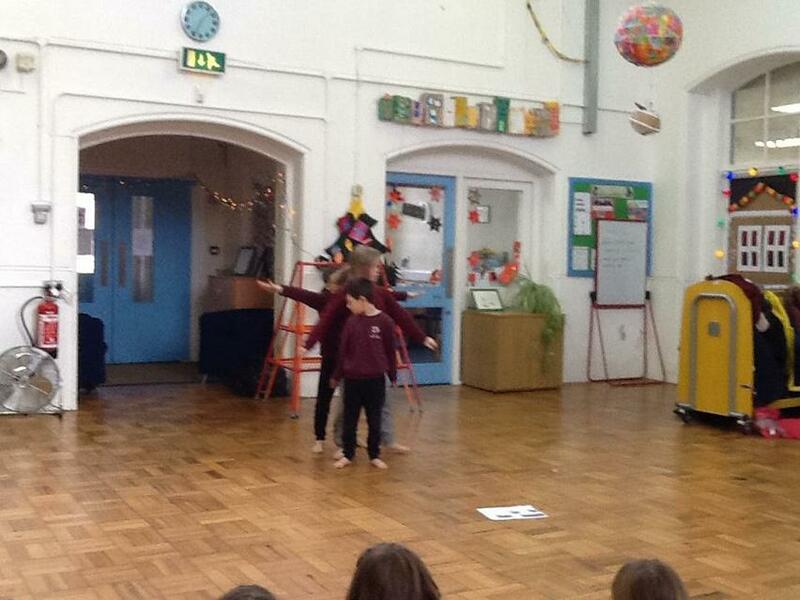 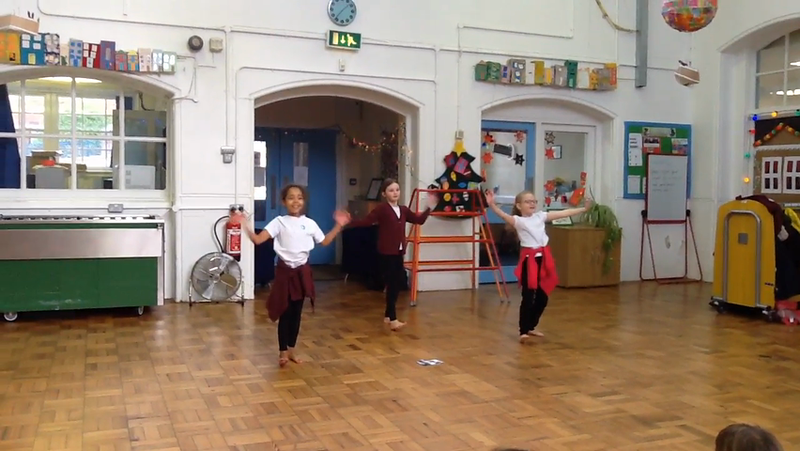 Today we got to perform our group dances to the rest of the class!